IOGEAR's GCS62HU 2-Port HD cable KVM switch with audio and HDMI connections combines advanced High Definition Video and USB 2.0 technology. 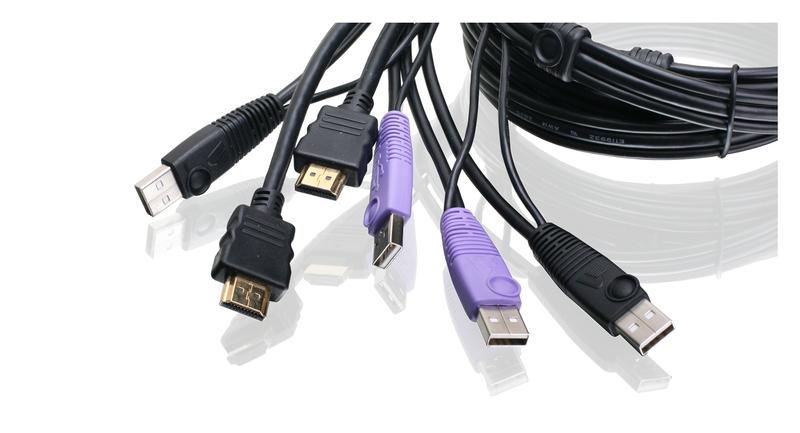 It enables effortless control over 2 devices with HDMI video connections or computers using a single USB keyboard, a USB mouse and a monitor with HDMI connection or HDTV. Connect your high definition display or HDTV (flat panel, plasma, DLP, digital TV's) to the 2-port HDMI KVM switch to conveniently control two computers. This desktop KVM switch is also equipped with IOGEAR's DynaSync™3 technology which reads and remembers the monitor's parameters (EDID), eliminating any delays or change in video resolution when switching between, or booting computers. For added accessibility, the GCS62HU features USB 2.0 peripheral sharing via the mouse port; connect a powered USB Hub to expand your USB connectivity4. IOGEAR's GCS62HU also supports digital audio. 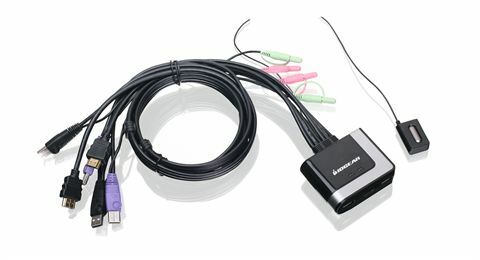 Simply connect your microphone and set of powered speakers to the KVM switch and enjoy rich bass in surround sound from the connected computer. 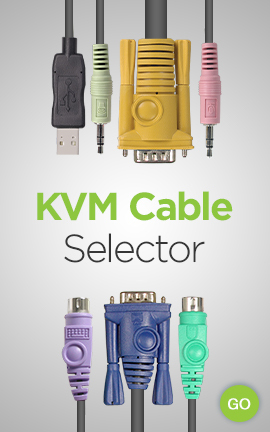 The 2-Port HD Cable KVM Switch with Audio is a simple plug-n-play out-of-box solution, including all of the necessary cabling required to fit your needs. It offers a cost effective solution to increase security by allowing users to switch between the Internet connected PC and an Intranet connected PC. 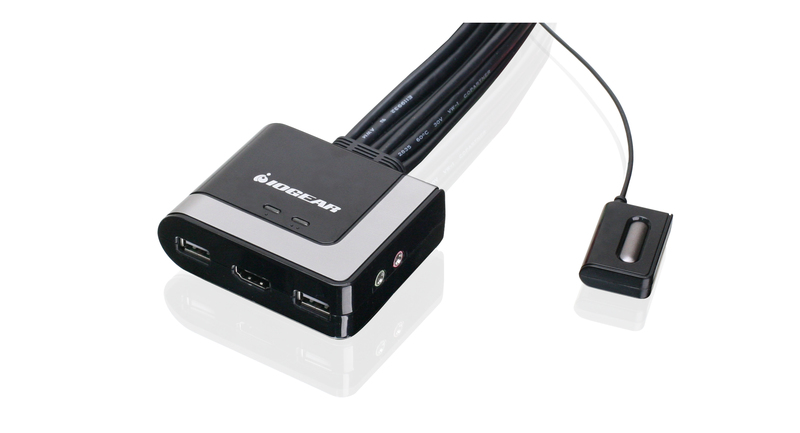 This HDMI KVM switch works seamlessly with multiplatform OS such as Windows®, Mac OS®, Oracle®, and Linux®.